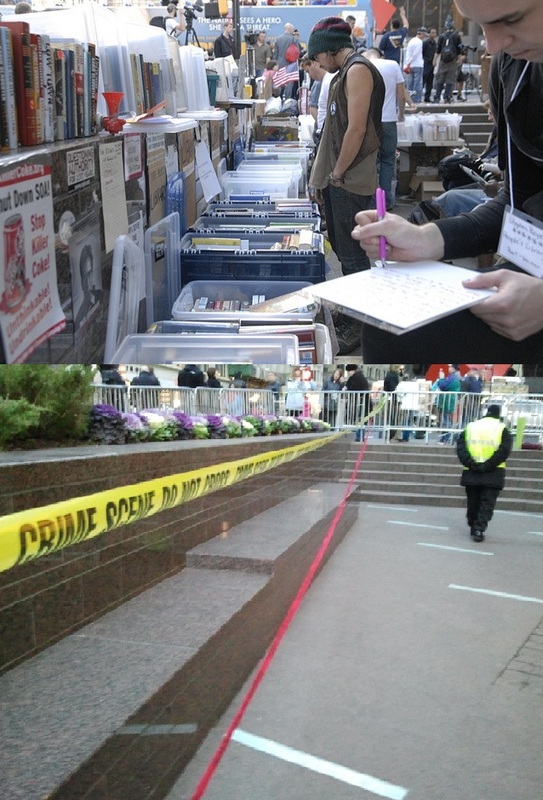 What was once the People’s Library is now a crime scene. Unbelievable…. well, in this day and age, not really.